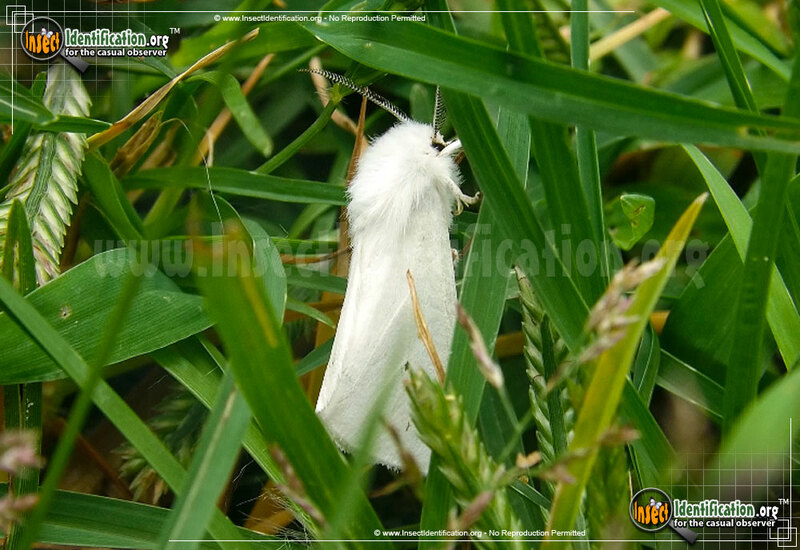 Detailing the physical features, habits, territorial reach and other identifying qualities of the Fall Webworm. 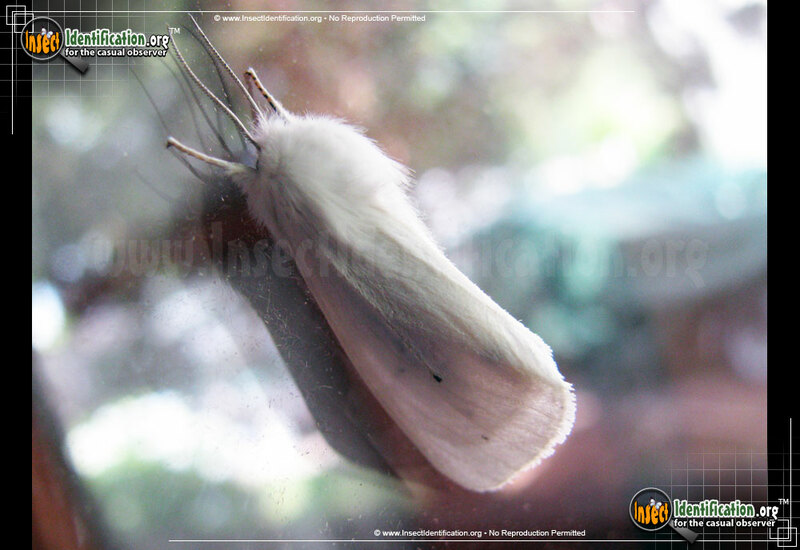 The native Fall Webworm produces an active caterpillar that has expanded its geographical range across both oceans into two continents. 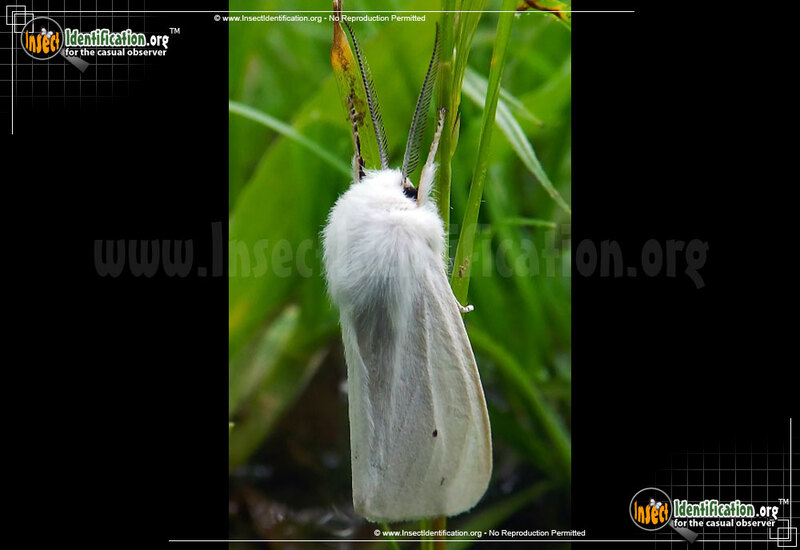 The Fall Webworm is a moth that comes in two colors: all white in the north, or white with dark patches in the south (some with so many patches they resemble a giraffe). The thorax is hairy. Legs are white, or orange with brown on them. Part of its name stems from its larval form: a caterpillar that spins a silky web with its newly hatched siblings. These webs can cover twigs, branches or even entire trees. 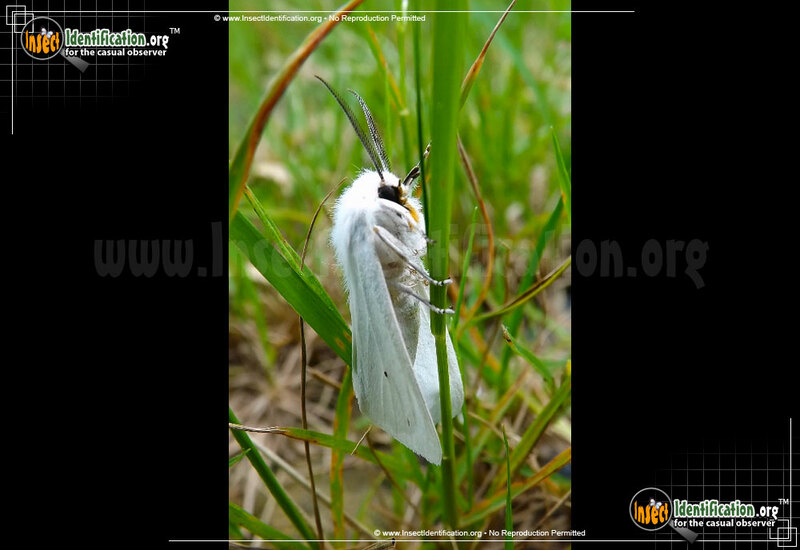 The web is sticky and tough to break into, acting as a barrier, allowing the caterpillars to feed on the leaves of the host plant with a good degree of protection from predators. Both color versions are now present in Europe and Asia. First sightings of them out of their native North American range began in the 1940's. Females lay a carpet of light green, spherical eggs on the bottoms of leaves. After the caterpillars hatch, they immediately begin eating and building a tent web to cover themselves. 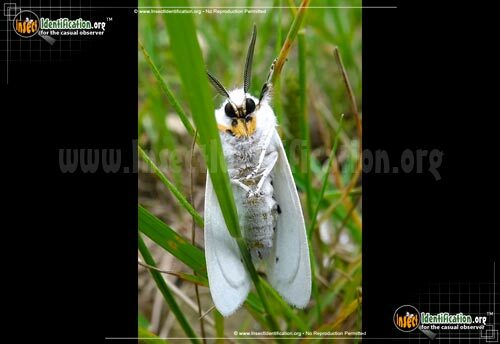 The caterpillars, like adults, come in two color forms. 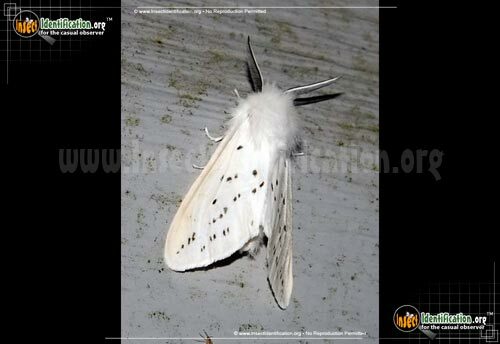 In its northern range, it has a black head and hairy yellow body with black dots along the dorsal (back) side. In the southern range, the head is orange. One to four generations each year can be produced depending on the climate. (Warmer climates breed more generations.) They feed on a large variety of tree leaves. 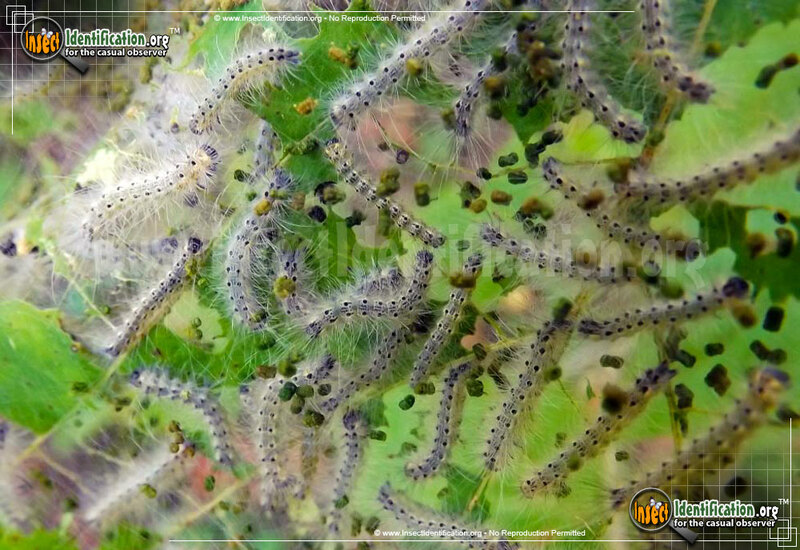 Hickory, alder, elm, willow, mulberry, oak, poplar, sweetgum, birch, cherry, apple, and pecan trees are all hosts for Fall Webworms. 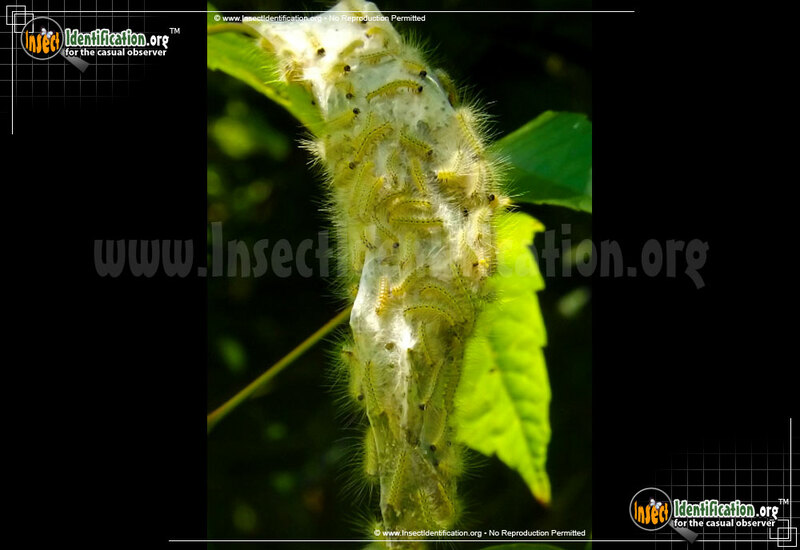 They do not attack fruit and, though the webs are unsightly, they usually do not permanently damage a tree. 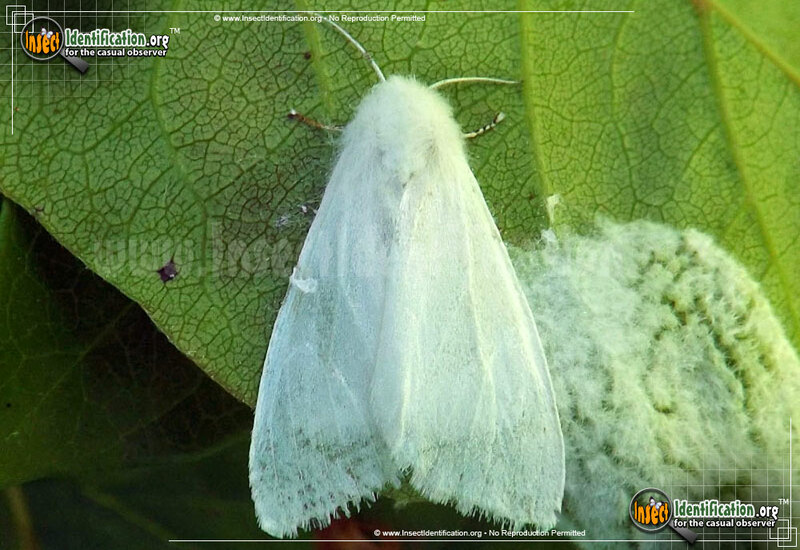 They are active in the autumn and consume leaves right before the foliage dries up and falls off anyway. They are considered a pest to ornamental trees only because the purpose of an ornamental is to look attractive and large silk webs deter from those aesthetics. Management of Fall Webworms is not considered necessary. Certain species of wasps and flies are predators of this caterpillar, so a biological control exists.